I am so sorry to scare you with a snowy photo in September. 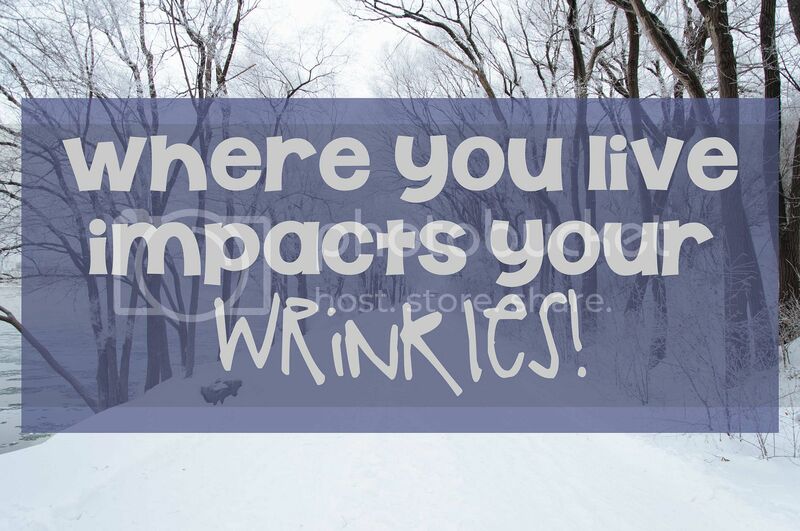 But apparently, my state of Ohio ranks as the #10 most-wrinkle prone state! The cause? The increase in extreme weather temperatures. Look below and you will see the big old #2 most coldest written across my state! And to think it was 90 here today. Yes, I would call that extreme. To determine the states where residents’ skin are most at risk from damage by their lifestyle and environment, RoC® Skincare and Sperling’s Best Places performed a meta-analysis. Lifestyle, occupational and environmental criteria that directly and indirectly relate to skin damage were used, and factors were weighted by relevancy to skin damage risk. 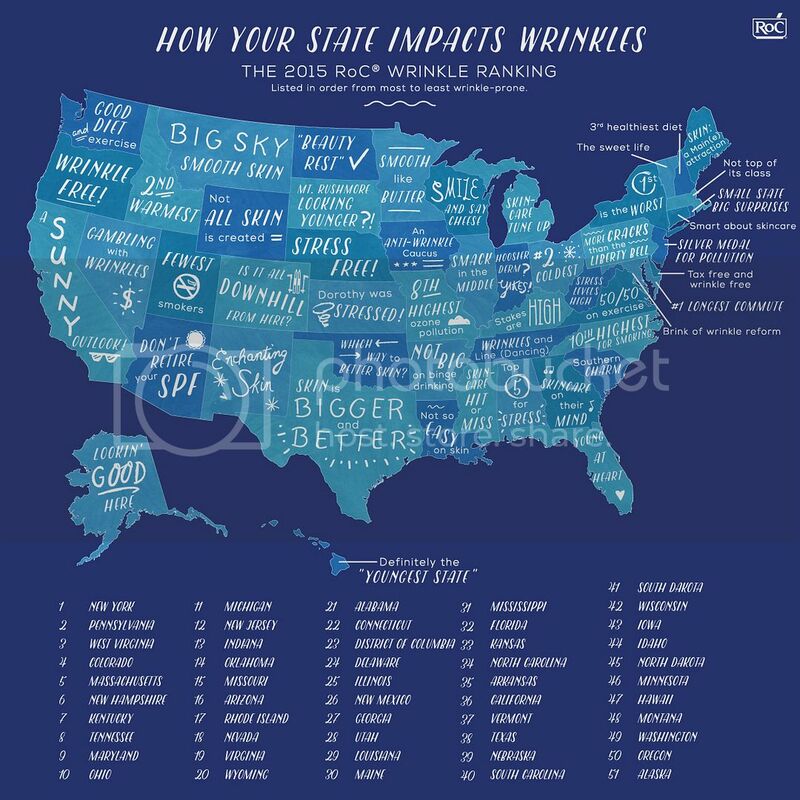 Category scores were weighted and aggregated to determine an overall “Wrinkle Index” score to rank the U.S. states. Where does your state rank? Whether we like it or not, we’re all aging! But, think of all the positives that come with age. You’re smarter, more experienced and you’ve already gone through your embarrassing teenage years! 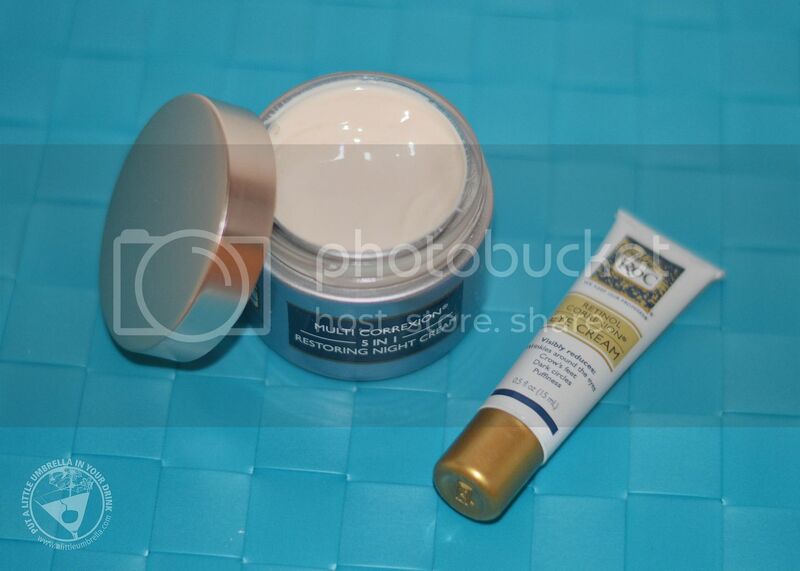 While we can’t slow down the aging process, RoC Skincare products can keep your skin looking fresh and youthful. 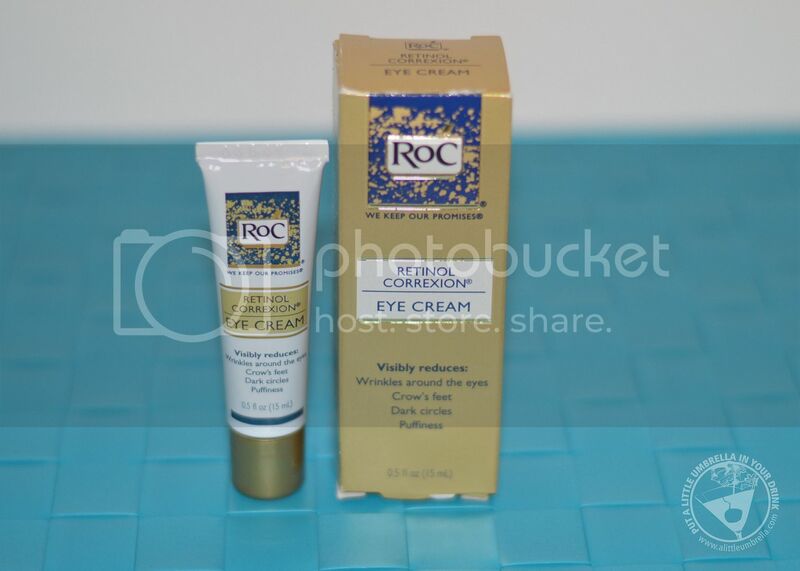 RoC Retinol Correxion Eye Cream contains an exclusive combination of pure retinol and an essential mineral complex that is clinically proven to visibly reduce the signs of aging in the eye area. 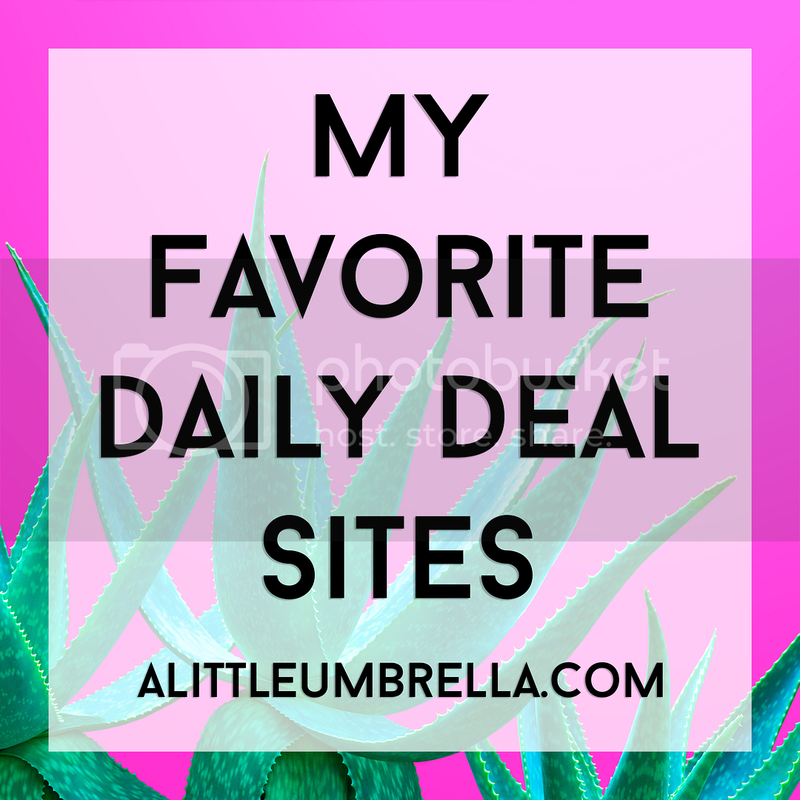 I have been trying it for weeks now and I can see how the formula starts to work immediately to smooth skin’s surface. With continued use, you will notice a visible reduction in wrinkles around the eye, crow’s feet, dark circles, and puffiness too! 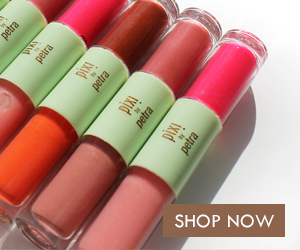 Who wouldn't love a product that addresses all of the most common concerns of women?! Take that, Ohio! 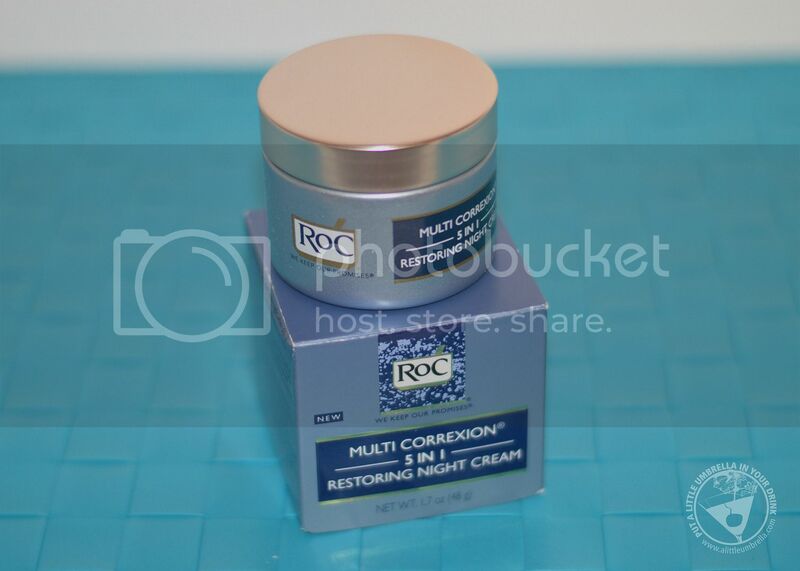 RoC Multi Correxion 5-in-1 Restoring Night Cream fights multiple signs of aging, while you sleep. That, my friends, is when your skin is most receptive. 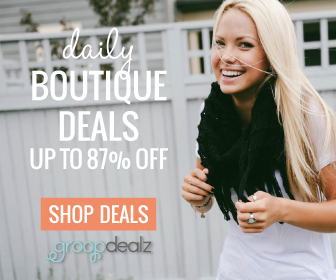 I have seen improvements in discoloration, skin tone, wrinkles, sagging, and dryness. I am not alone. In a clinical study, 100% of women saw improvement in the following areas after 16 weeks of treatment: skin radiance, skin texture, and fine lines. 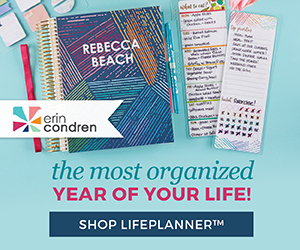 Are the odds stacked against you too? Combat wrinkles with me and check out RoC Skincare at Target to find out which RoC Skincare regimen will work best for you! 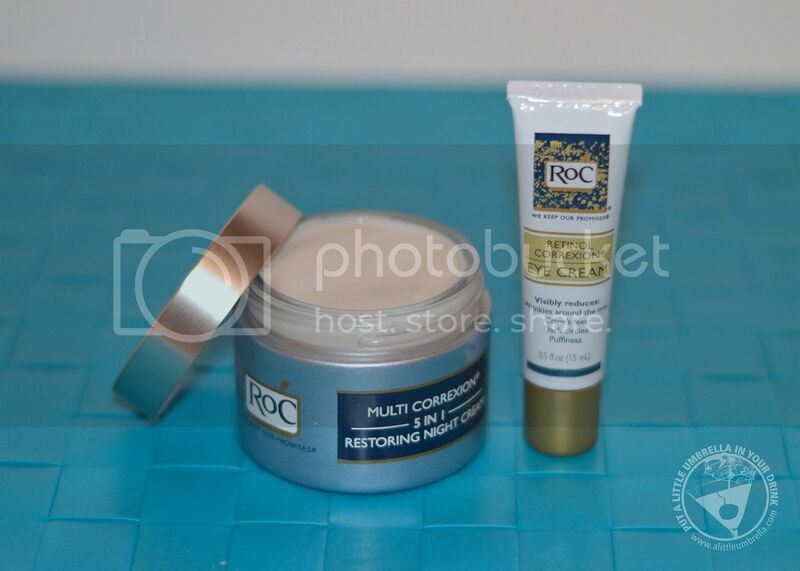 Connect :: Visit rocskincare.com to find out more about RoC Skincare and the RoC Skincare Wrinkle Ranking. You can also find RoC Skincare on Facebook.